As we approach tax season, the Internal Revenue Service (IRS) has been releasing final clarifications for last year’s major tax overhaul, the Tax Cuts and Jobs Act, which left many questions unanswered, especially for real estate professionals. Now, the industry has secured another win with the help of the National Association of REALTORS® (NAR), as the Internal Revenue Service (IRS) and Treasury announced final regulations concerning the Qualified Business Income deduction. 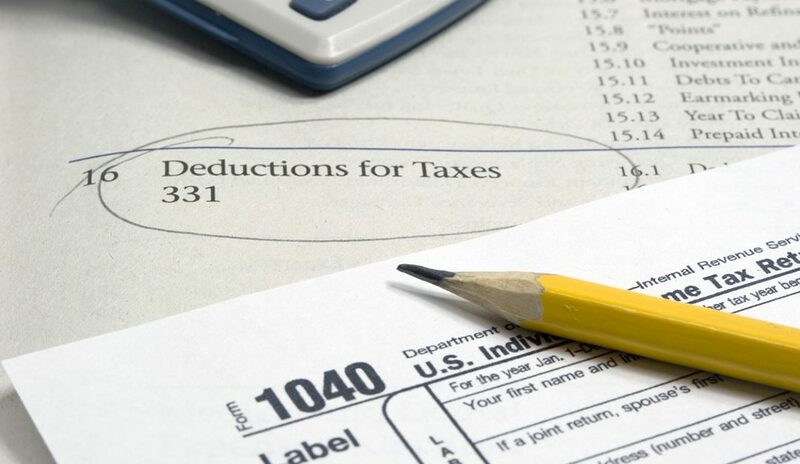 Business Structure: Any real estate agent or broker who operates as a sole proprietor or owner of a partnership, S corporation or LLC—and is not recognized as an employee—is eligible for a deduction of up to 20 percent, even if their income exceeds the $157,500 threshold for single filers or the $315,000 ceiling for joint filers. Property Categorization: The IRS clarified how rental properties are categorized as either trade or business, simplifying the process for rental real estate property owners who wish to claim the deduction. A bright-line safe harbor test is included in the new regulation, requiring that at least 250 hours are spent each year on maintaining and fixing property, collecting rent and paying expenses, and performing landlord-specific activities. Like-Kind Exchanges: The IRS and Treasury reversed a policy that previously denied deduction eligibility to those who exchanged one real estate parcel for another under Section 1031. For more information on the new tax law, please visit www.nar.realtor/tax-reform.